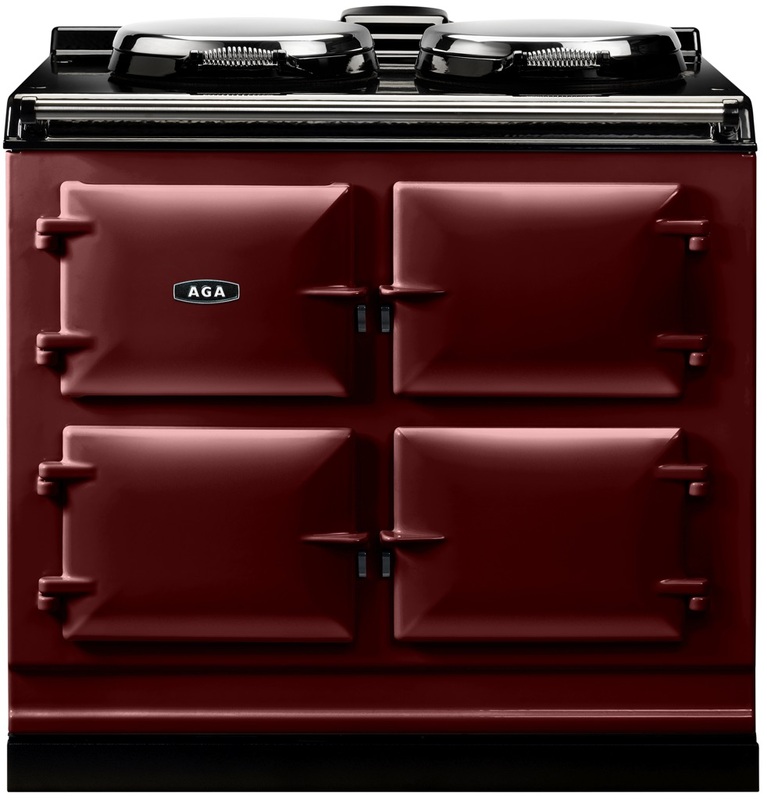 The new AGA City60 means that everyone – wherever they live and whatever kitchen space they have available – will be able to find an AGA that fits perfectly. 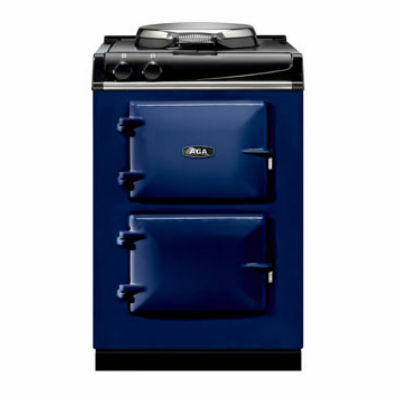 The new AGA City60 is everything you would expect from an AGA, but wrapped up in a smaller, more city-friendly package. 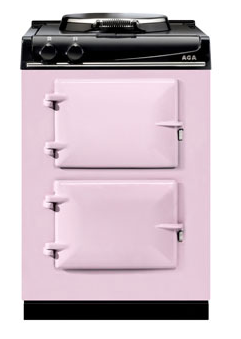 At just 60cm wide, the same size as any smaller slot in cooker, it’s perfect for small spaces. 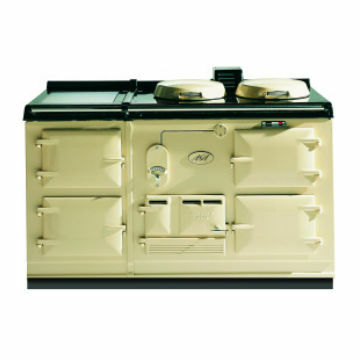 And, just like other iconic AGA cookers, it’s made from cast iron and employs radiant heat cooking technology, meaning food taste so much better as all the goodness and moisture is locked in. 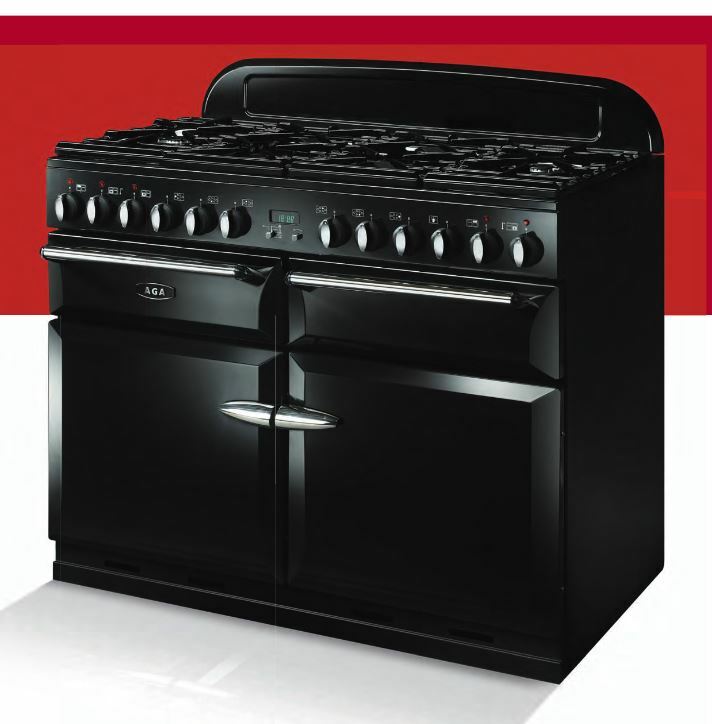 The new AGA City60 comes in two design styles, one sleek and contemporary, the other traditional.